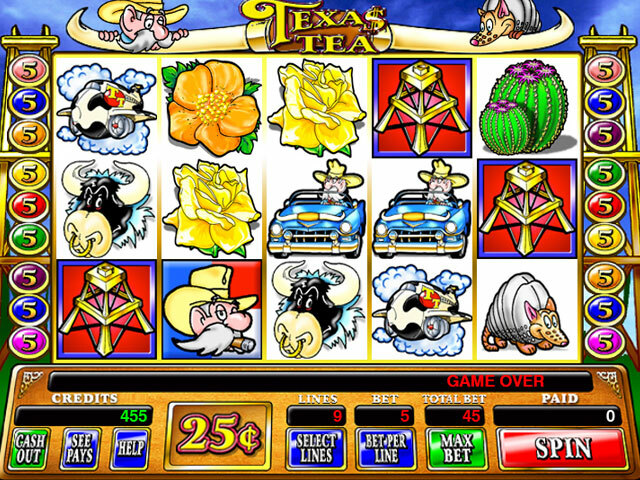 More of the best IGT slot machines are now available to play right at your computer. 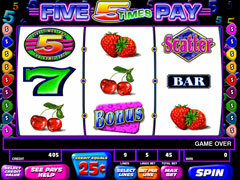 More of the best IGT slot machines are now available to play right at your computer. 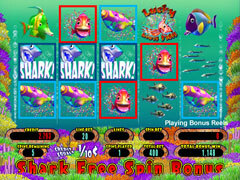 This new package contains some of the most classic actual casino slot machines from IGT, including popular 5-reel video slots -- complete with bonus rounds and animated features -- as well as classic 3-reel video and reel spinners. All machines are fully and authentically replicated in every detail, including hit music soundtracks. 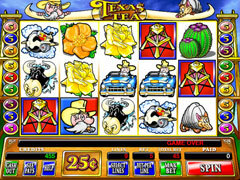 Features the HALL OF FAME slot machine, Texas Tea, plus Uncle Sam, Little Green Men: Family Reunion, Rich Girl, The Great Turkey Shoot, Lucky Lion Fish, and lots more.